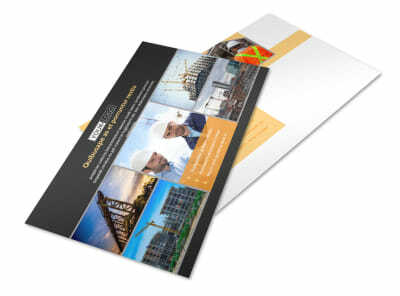 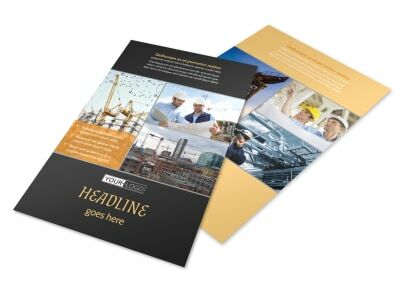 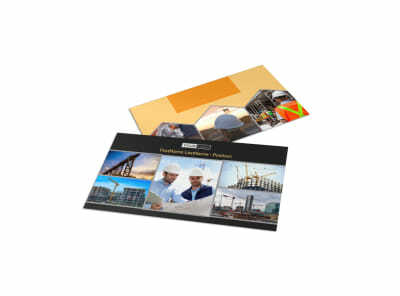 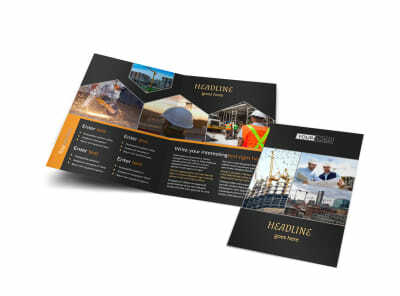 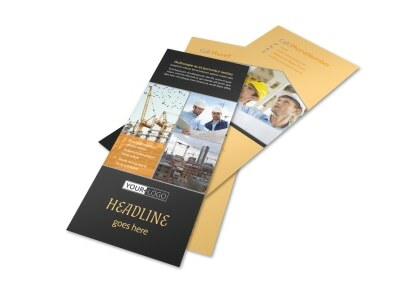 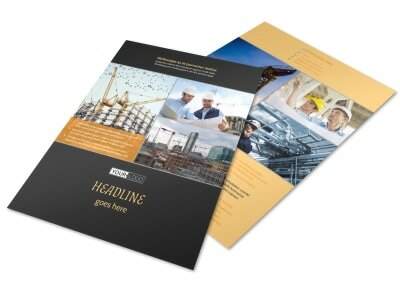 Customize our Industrial Construction Brochure Template and more! 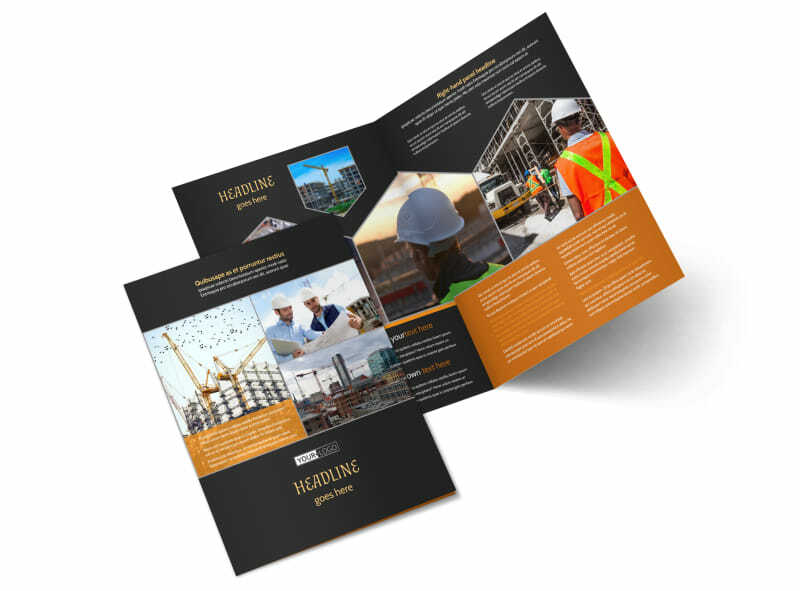 Let potential commercial clients know why they need you at the helm of their next construction job with industrial construction brochures detailing your services, expertise, and background. 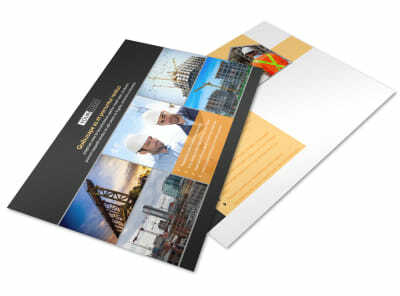 Show off your chops with photos of previous jobs and projects, client testimonials, and more. 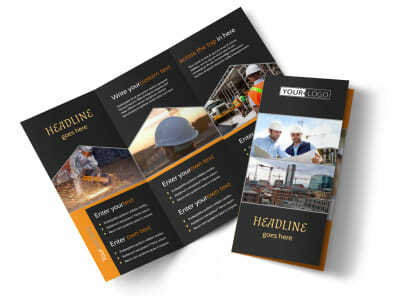 Construct your best design in minutes - get started today!